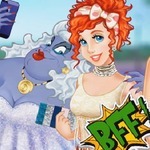 What is the funniest dress up game you've ever seen at y8y8y8 game online? 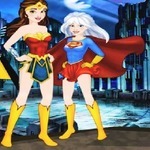 If you are confused between the Marvel Or Dc style, design a costume for couples in Princesses Style Marvel Or Dc game now. 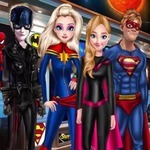 This game has loads of costume suits that will make you the hero of choice. Are you ready for the challenge in this game? 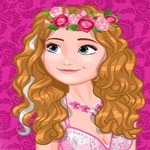 We have the dress up games for you to choose at the y8y8y8.games website as Princesses Swimwear Fashion. With different content and tasks, you can choose the game that suits your interests best. 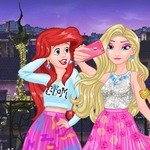 When you participate in this Princesses Style Marvel Or Dc game, you will have the time to choose the costumes, hairstyles, shoes that match the hero you choose, then do not forget to take a picture and start playing the game to compare the style. Which is the best one for you? You can play online games on your PC or directly at the phone with y8y8y8's browser without being bothered by ads. Are you ready for the journey to become a talented designer for your models? 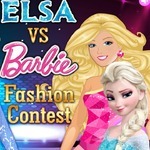 Start a design competition today and choose the best outfit for each character in the game. Show off your outfit at the gala today. One of two Marvel Or Dc teams will win or both teams deserve great rewards in this game. 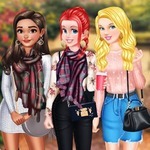 Play with more fun of this dress up game. Use the left mouse button to select your favorite outfit.